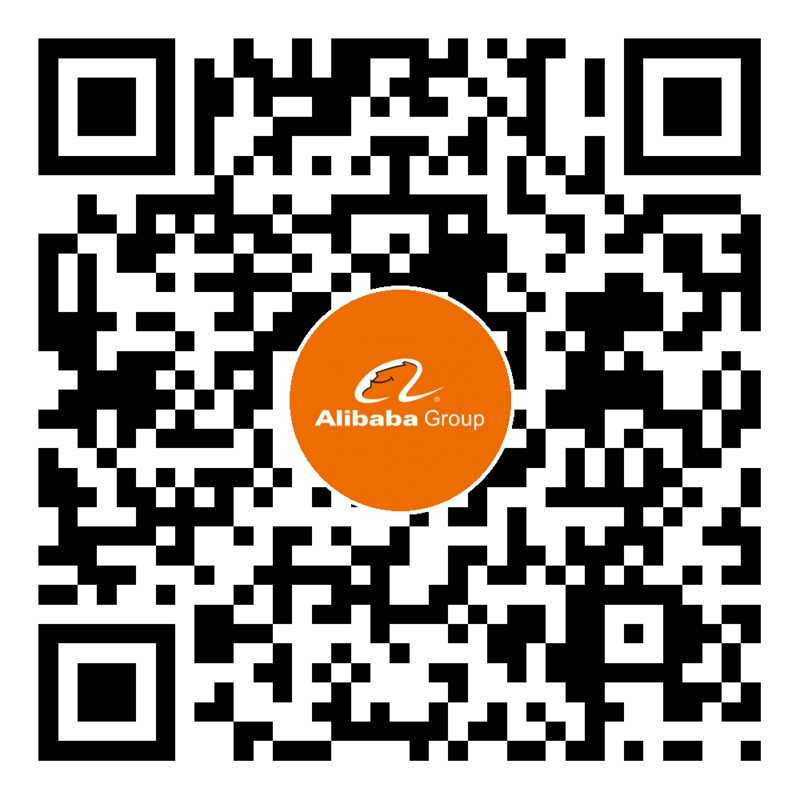 Alibaba’s business scenarios and computing resources provide many collaboration opportunities between academy and industry. The Alibaba DAMO Academy works together with top universities and research institutes around the world to explore, define and solve technical problems. The Alibaba Innovative Research Program (AIR) and Alibaba Research Fellowship (ARF) are two important ways to establish the collaboration between Alibaba Group and academia. Alibaba academic collaboration aims to promote the frontier technology studies in computer science related research areas and also boost the conversion of research outcomes to practical applications. We expect to cooperate with academia to overcome the technical challenge in Alibaba’s business scenarios, help the researchers find the inspiration and accumulate their industrial experience. AIR is a global research sponsor programme that aims to explore the cutting-edge technologies and promote the deep collaboration between industry and academia in the philosophy of “Technology Reshapes the Future”. The mission of AIR programme is to create technology innovation and build up Alibaba’s collaboration ecosystem among industry, universities and research facilities. The ARF programme provides opportunities for research scholars around the world to visit Alibaba’s headquarters in Hangzhou and other facilities in Beijing, Seattle, etc. During the visiting period, the scholars will obtain the support from Alibaba’s experts, be authorized to access Alibaba’s computing resource, work with front-end engineers on real-life business scenarios, and develop the innovative technologies to change the world. Alibaba's joint research labs are established in collaboration with world-wide top universities and research institutes. The objective is to combine universities’ research strengths and Alibaba's real-life data and plenty of business scenarios to nurture young talents, develop frontier cutting-edge technologies, and accelerate the commercial application of research outcomes. In early 2017, Alibaba Group and Zhejiang University established AZFT which is committed to future cutting-edge technologies and commercialization of research outcomes. The collaboration model is that Alibaba provides R&D engineers, research funding, data and computing resource, and Zhejiang University contributes manpower, facilities, experimental platform, etc. The mission is to develop world-class innovations in terms of patents, standardizations, papers, and commercial products. Tsinghua University - Alibaba Natural Interaction Experience Joint Lab was established on April 3, 2018. Tsinghua and Alibaba collaborate with each other to explore the frontier cutting-edge human-computer interaction technologies such as AI, emotional cognitive computing, tangible interaction, multi-modal sensing, etc. In Feb. 28, 2018, Alibaba Group and NTU established the first oversea joint research institute at NTU campus. The objective of JRI is to combine NTU's strength in human-oriented AI technologies and Alibaba's R&D capabilities in natural language processing, computer vision, and machine learning, etc., to promote the technology innovation and gradually provide the AI solutions for business scenes in transportation, family, retail, community, hospital, nursing home, etc. The Chinese Academy of Sciences – Alibaba Quantum Computing Laboratory aims to conduct forward-thinking research in quantum information science. The laboratory combines Alibaba's technical strengths in classical computing algorithms, system architecture, and cloud computing with the Chinese Academy of Sciences' advantages in quantum computing and simulation and quantum artificial intelligence, with the goal of attracting global talents and building an outstanding quantum computing research team for the exploration of next-generation, ultra-fast computing technology. Alibaba Damo Academy and Research Institute of Highway Ministry of Transport established a joint laboratory of Vehicle Infrastructure Cooperative Systems. Two parties will combine their advantages and systematically explore the solutions to autonomous driving and intelligent transportation. Compared to researches in autonomous driving technology in the past, intelligent transportation will dramatically speed up the application realization of technology and stimulate new industry structure.